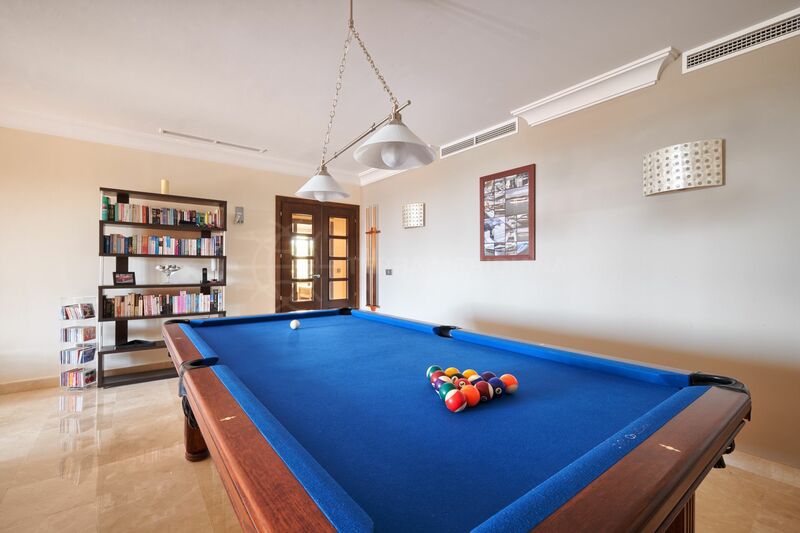 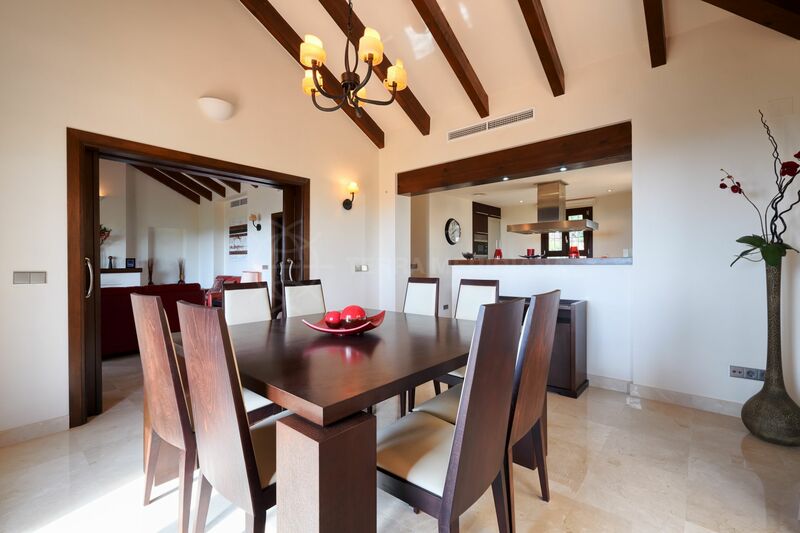 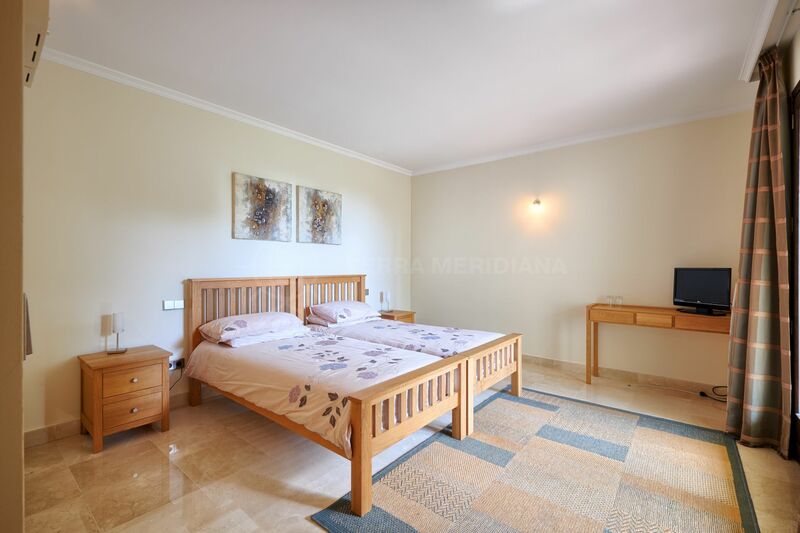 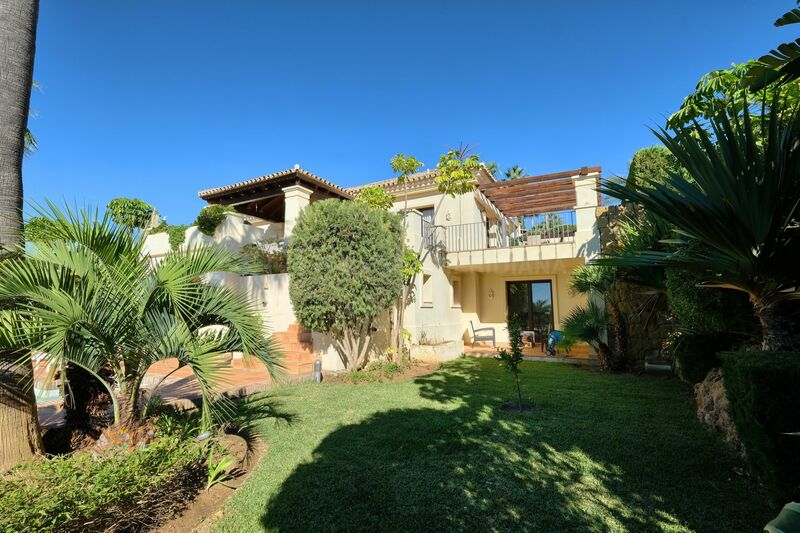 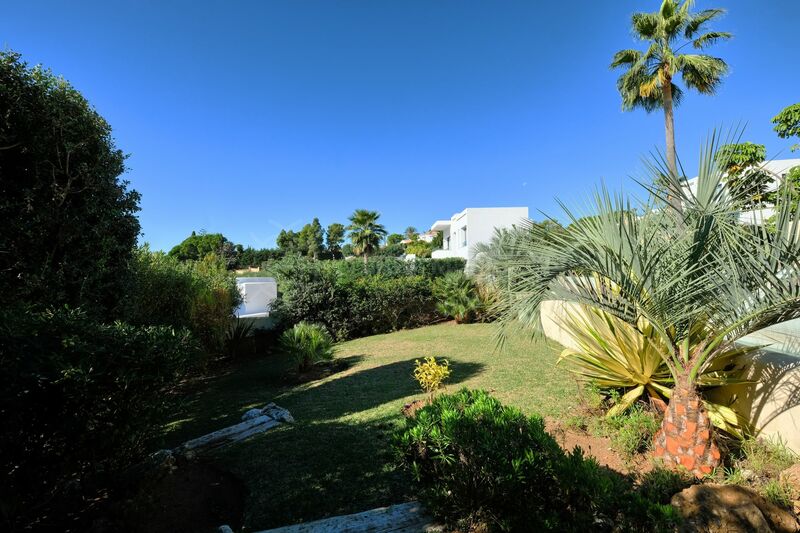 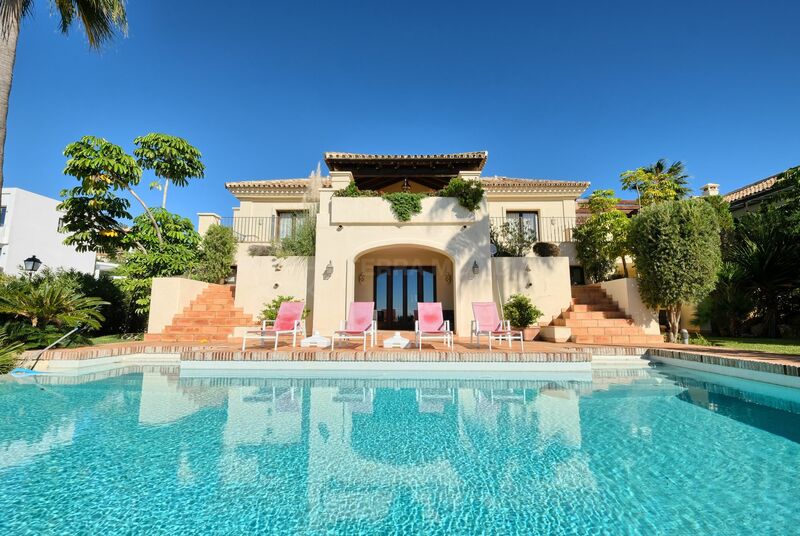 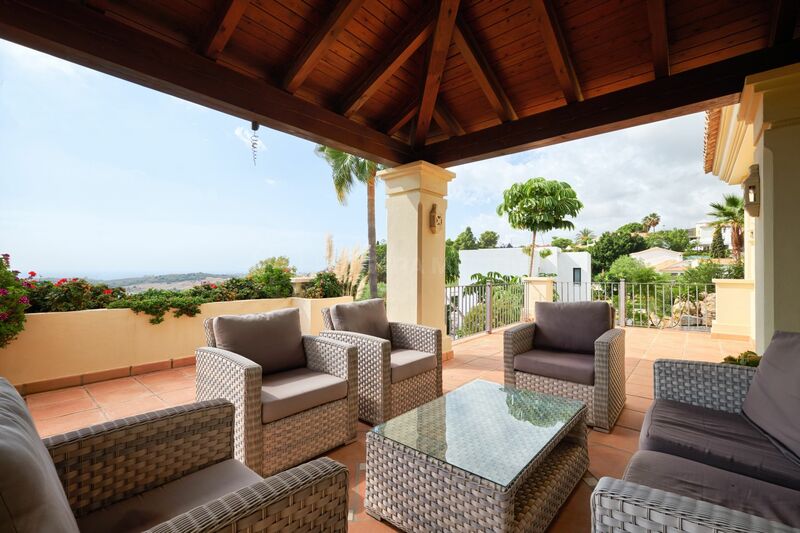 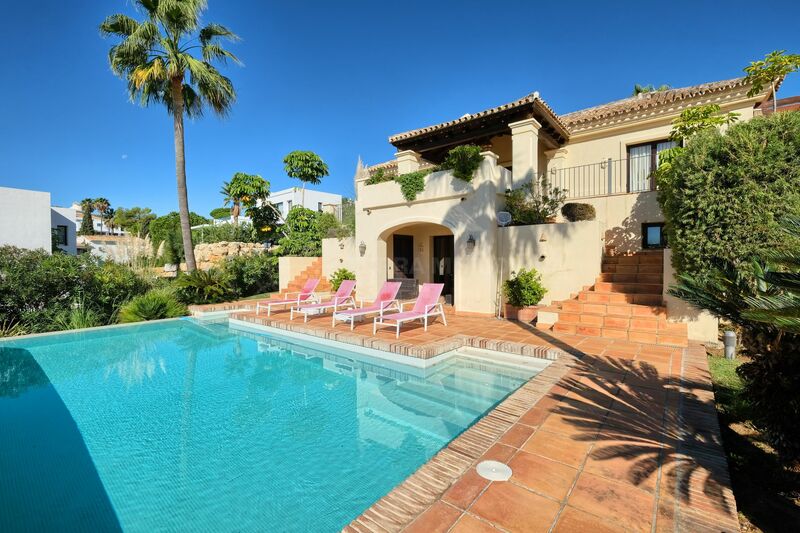 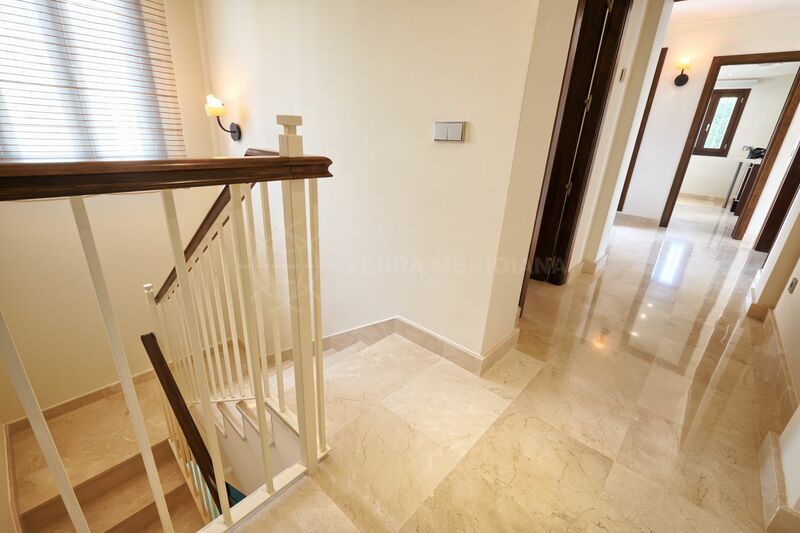 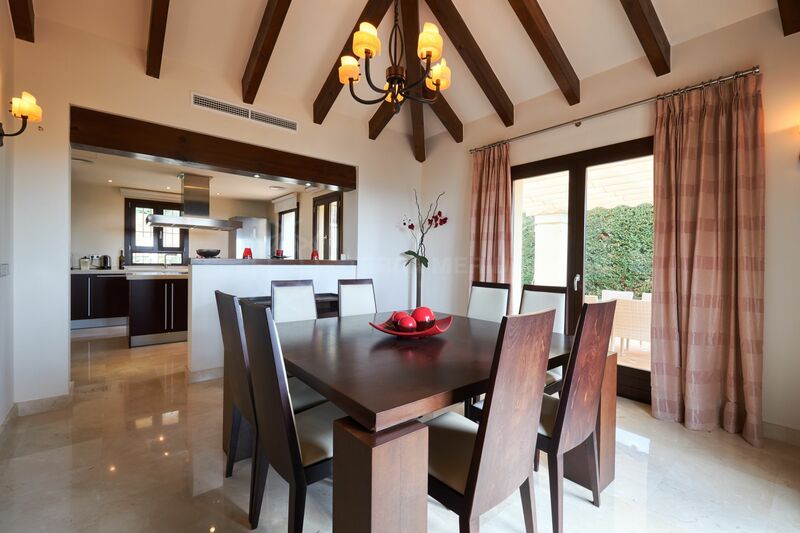 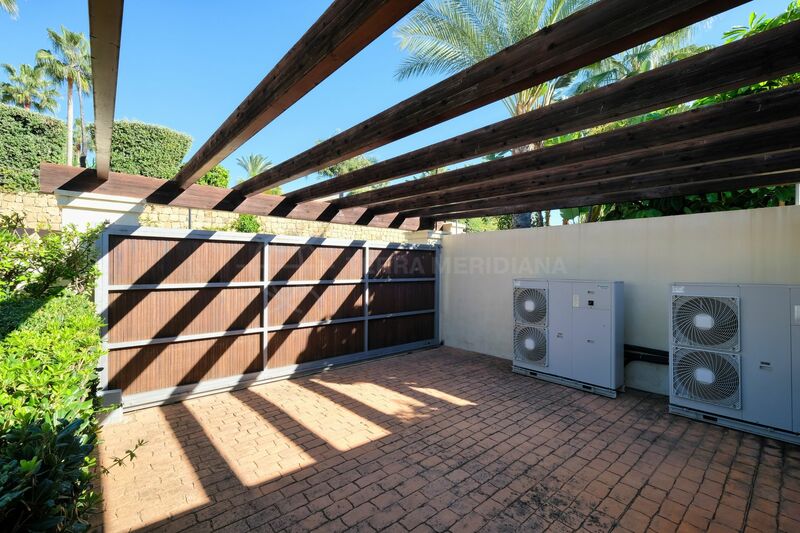 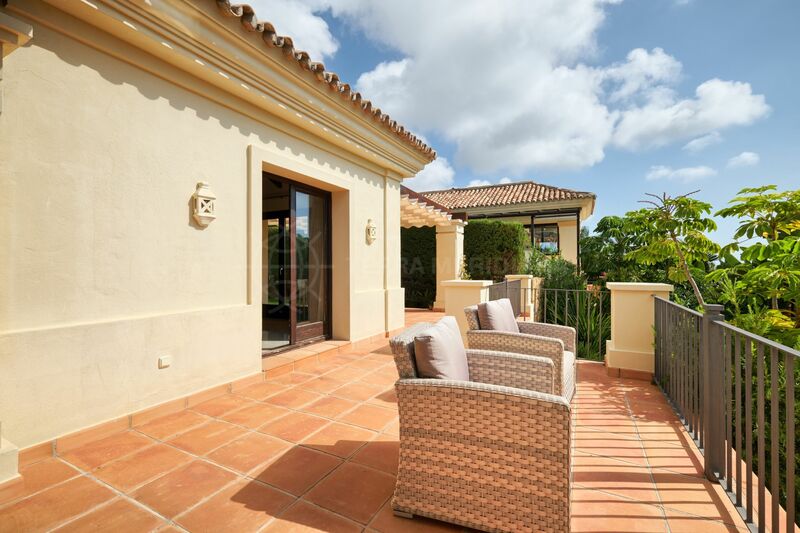 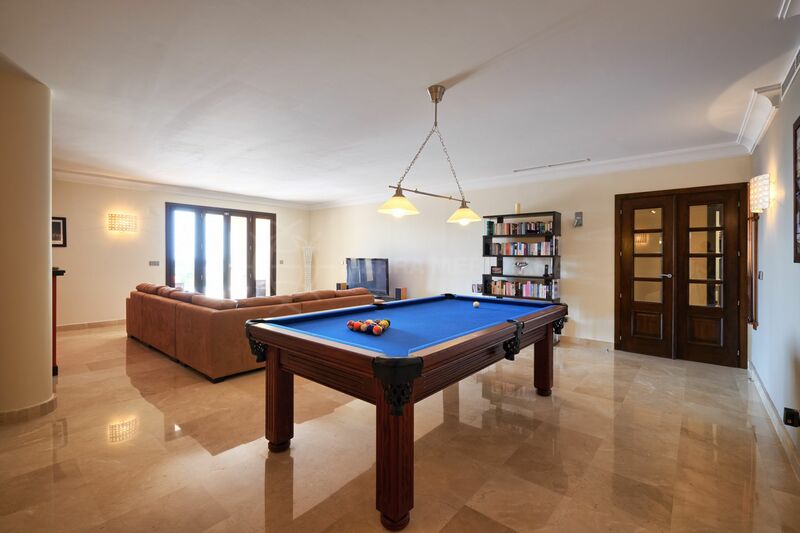 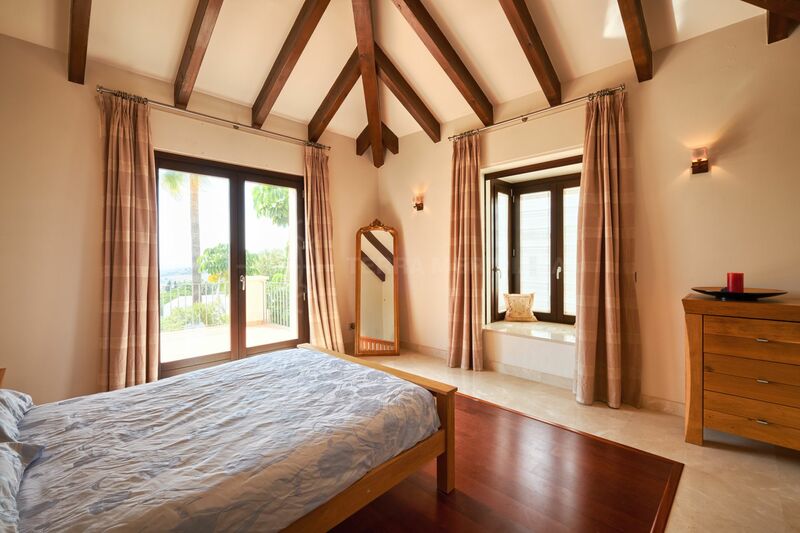 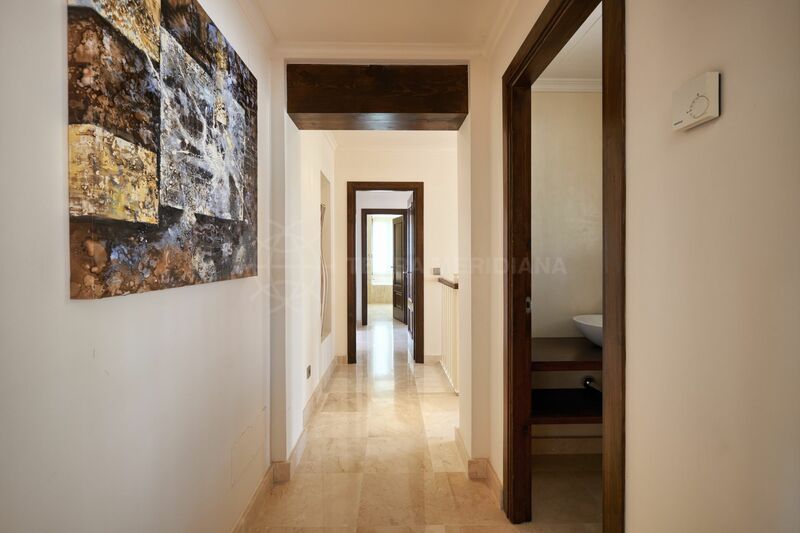 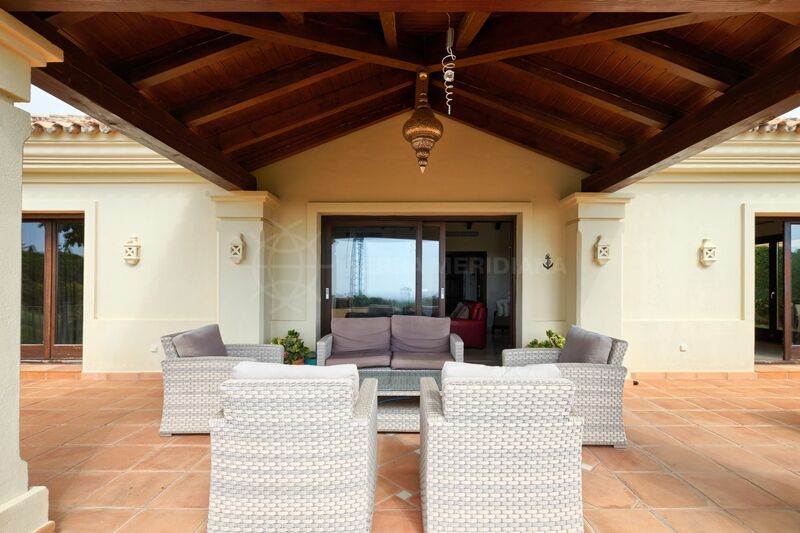 Located in the much sought after community of Mirador del Paraiso, this classical villa is awash in natural light and features an open and contemporary floor plan over 2 levels. 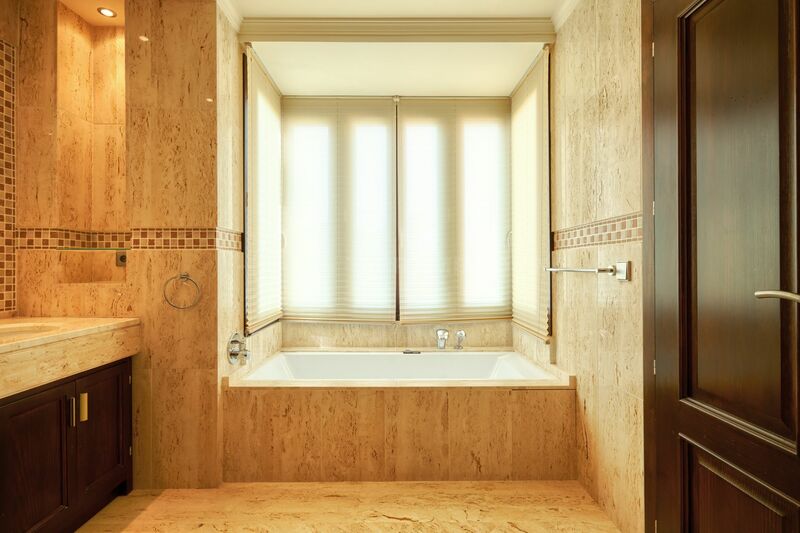 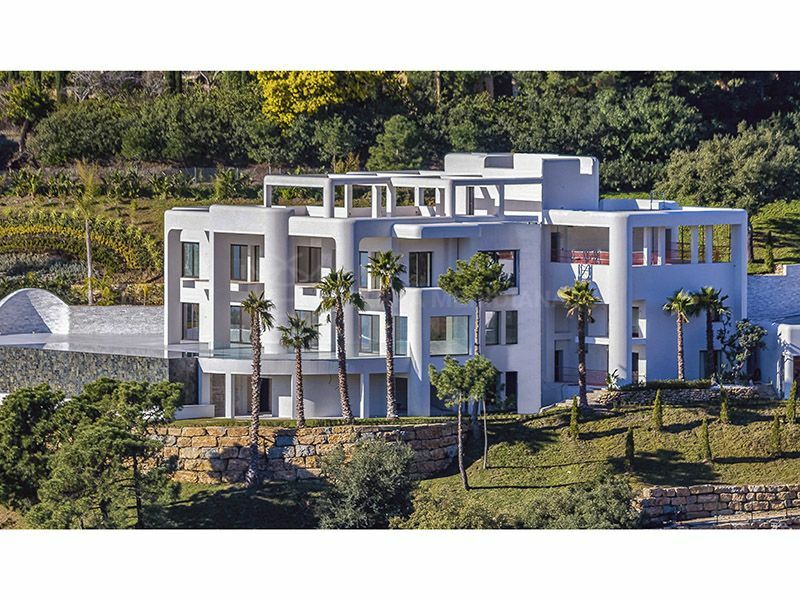 The property boasts high-quality finishes throughout and far-reaching views of the Mediterranean sea from the expansive pool terrace. 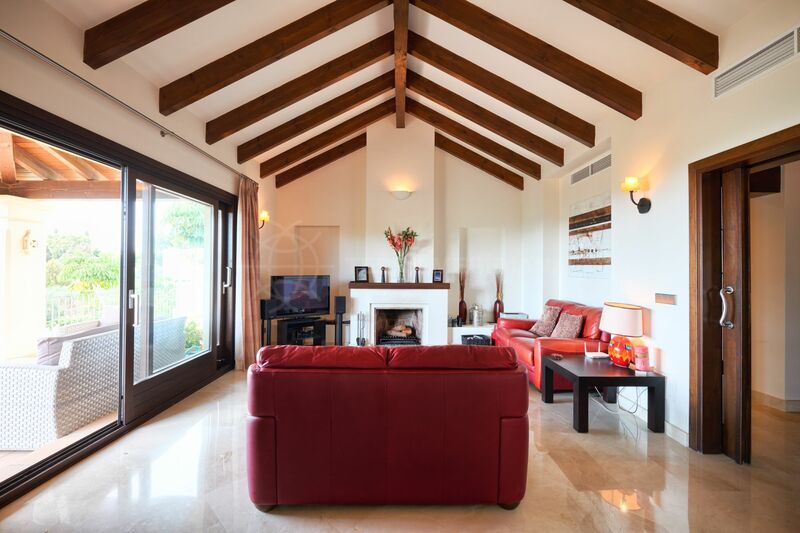 The main floor is comprised of an entrance hall, a living area with fireplace which showcases a vaulted ceiling with exposed beams, a dining area with an open concept fully fitted kitchen and breakfast island, a guest toilet, and a master suite with dressing area which has direct access to a covered viewing terrace. 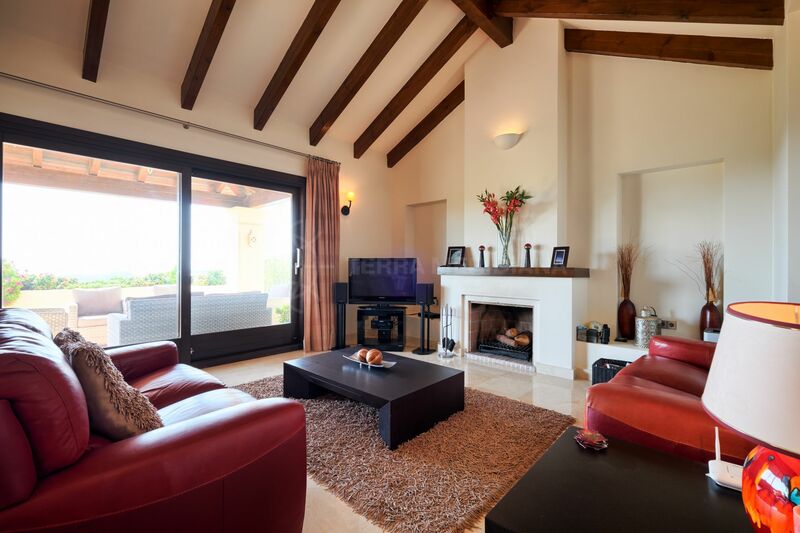 The lower garden level comprises a second living area which leads to the garden and pool, 3 guest en-suite bedrooms, laundry room, storage and a 2 car garage.
" 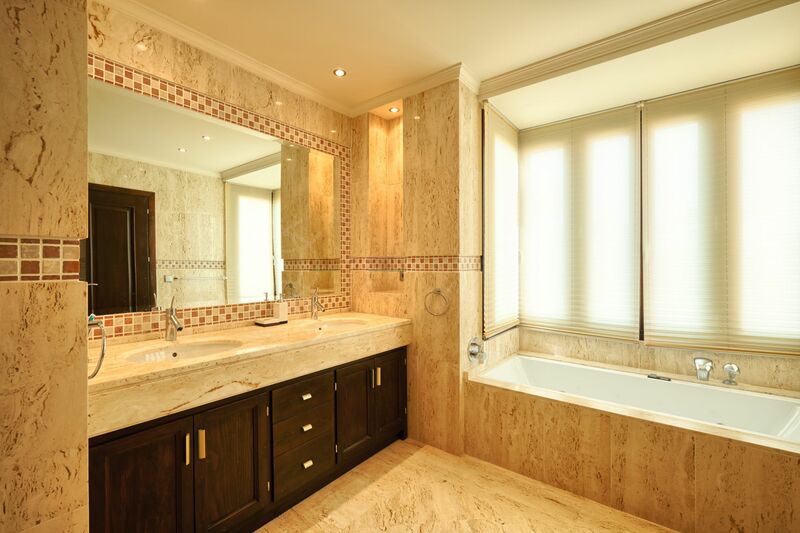 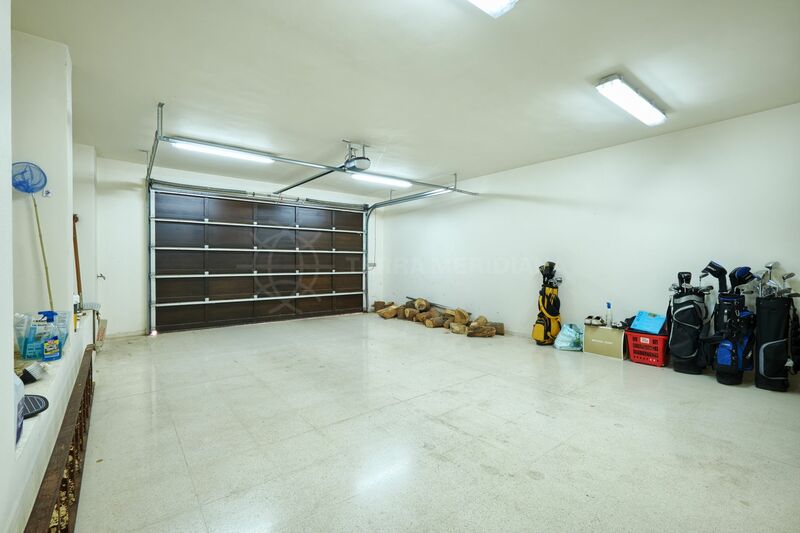 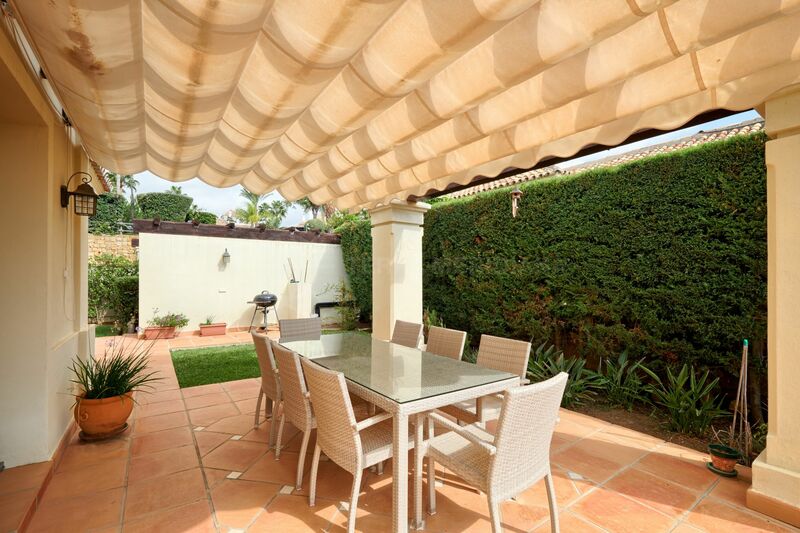 Stunning property in a quiet neighbourhood just minutes from the beach." 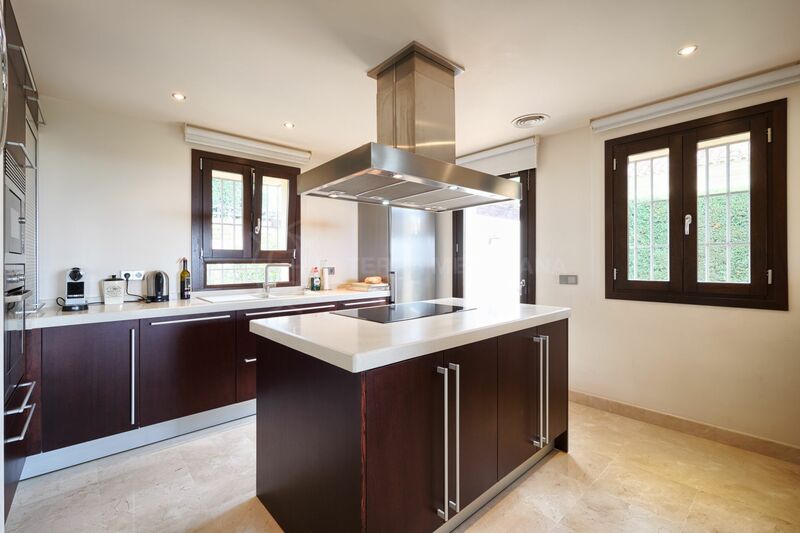 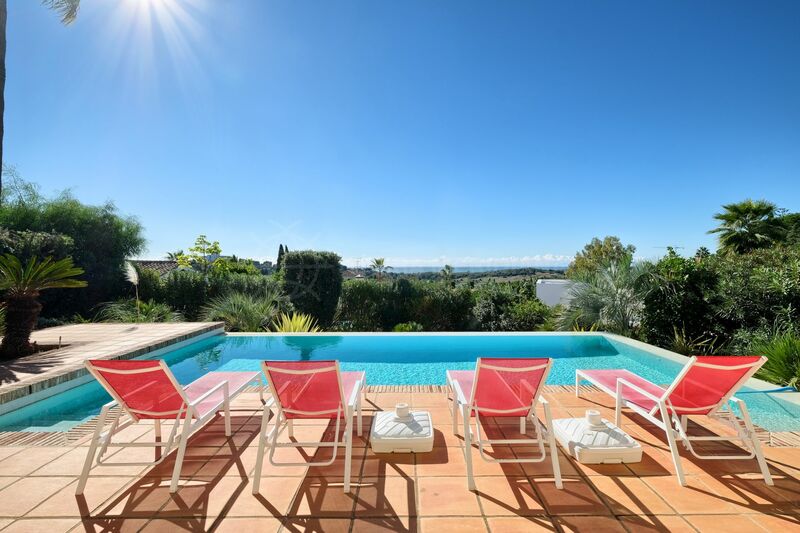 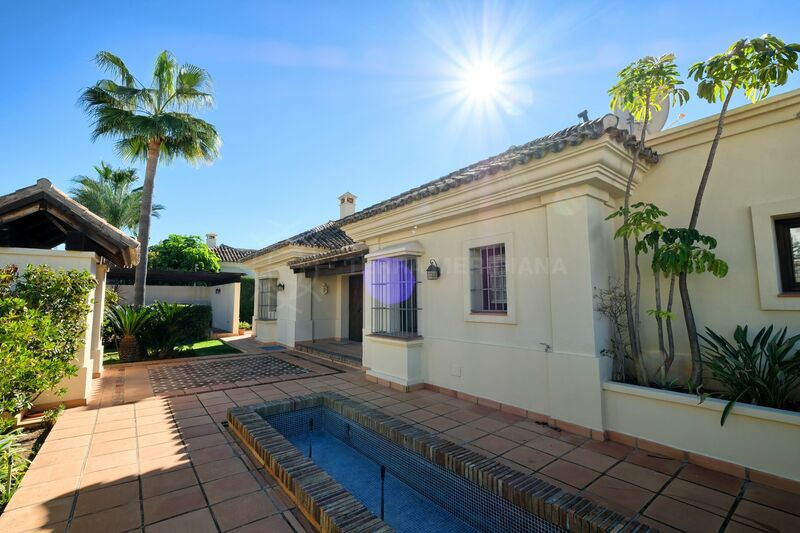 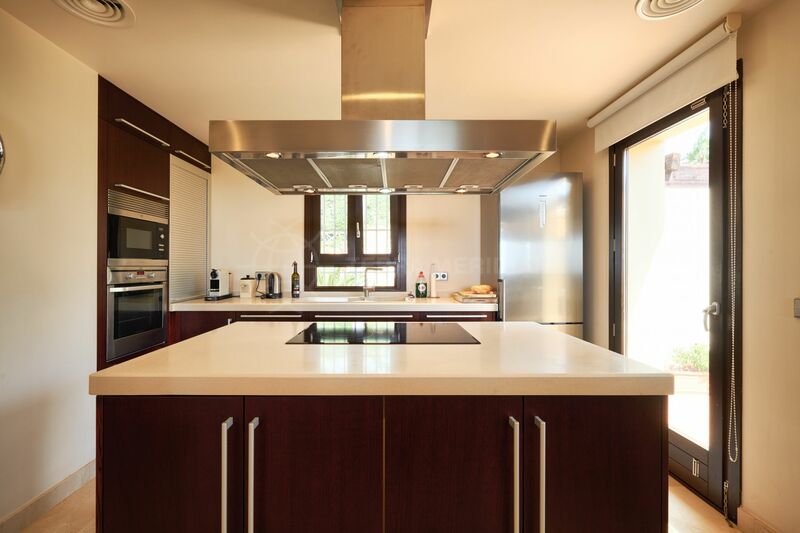 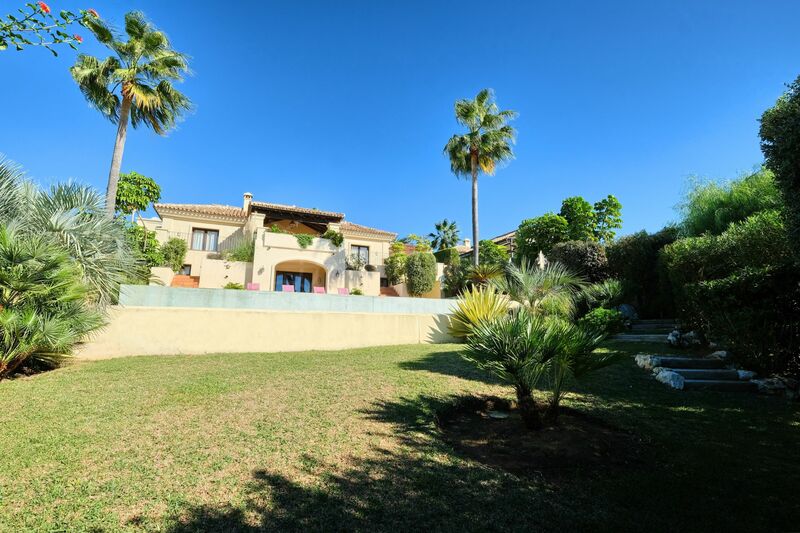 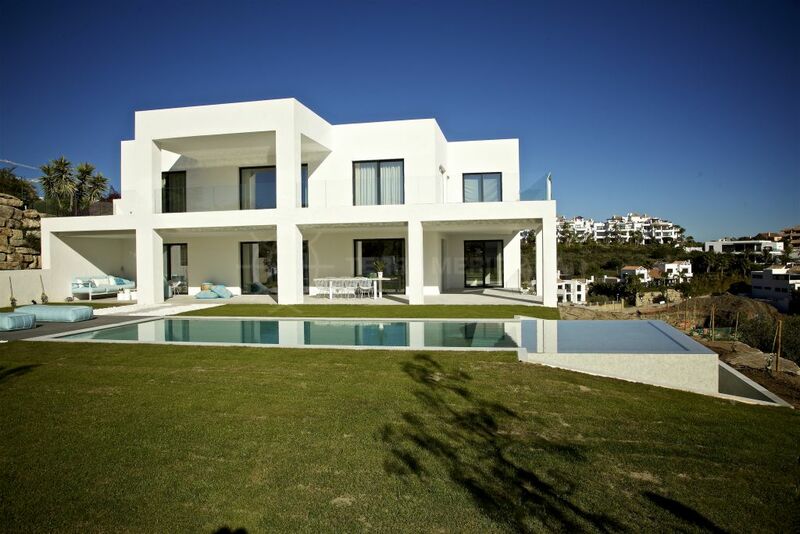 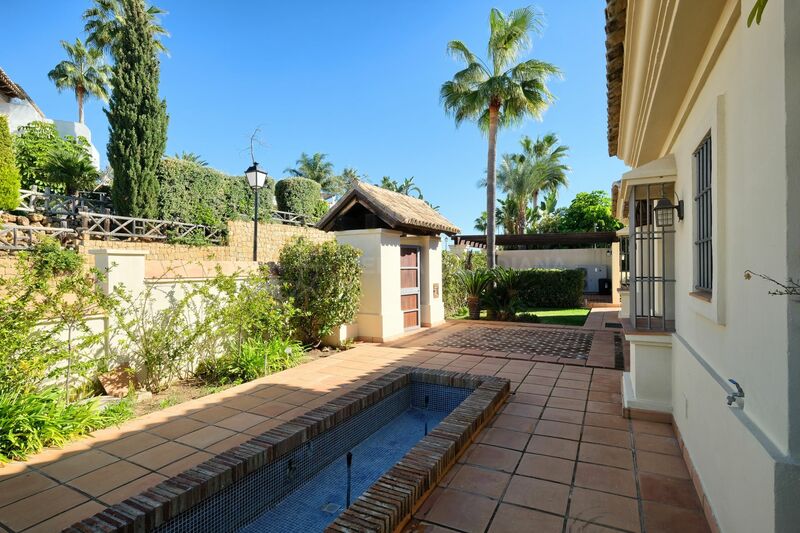 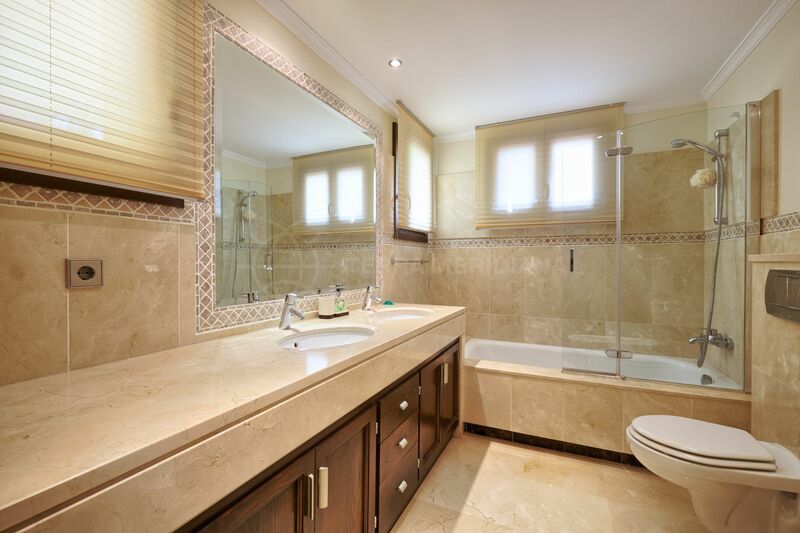 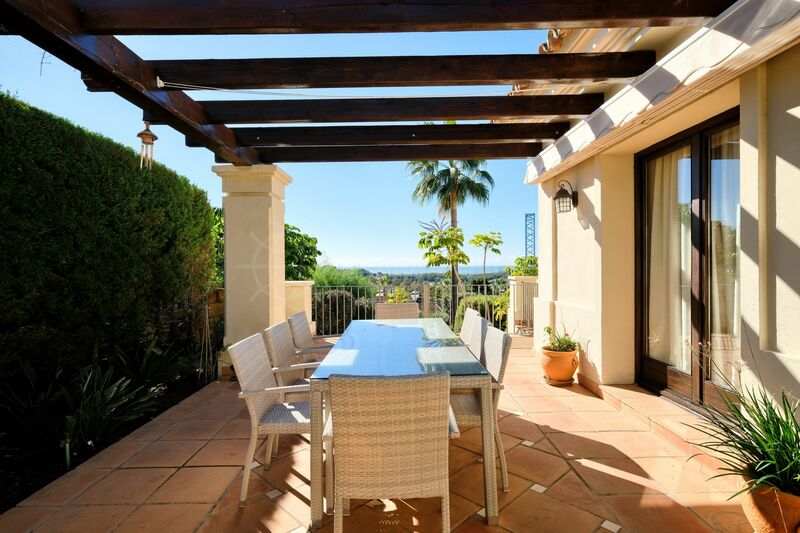 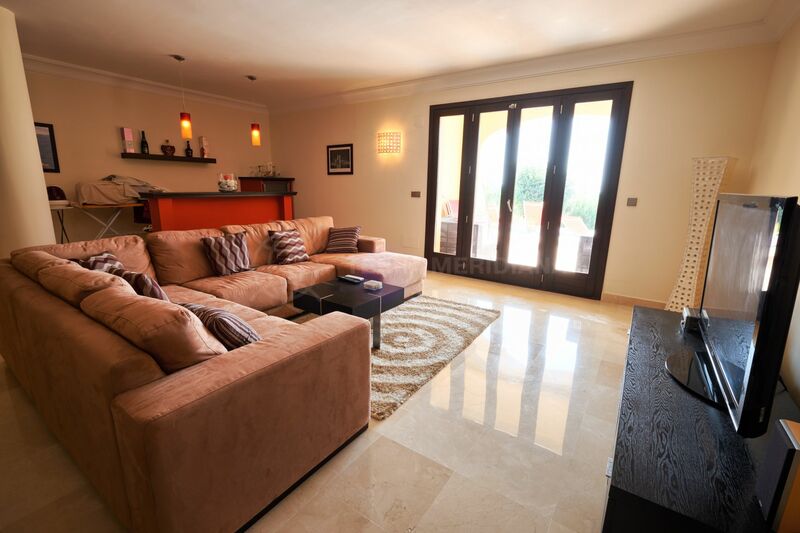 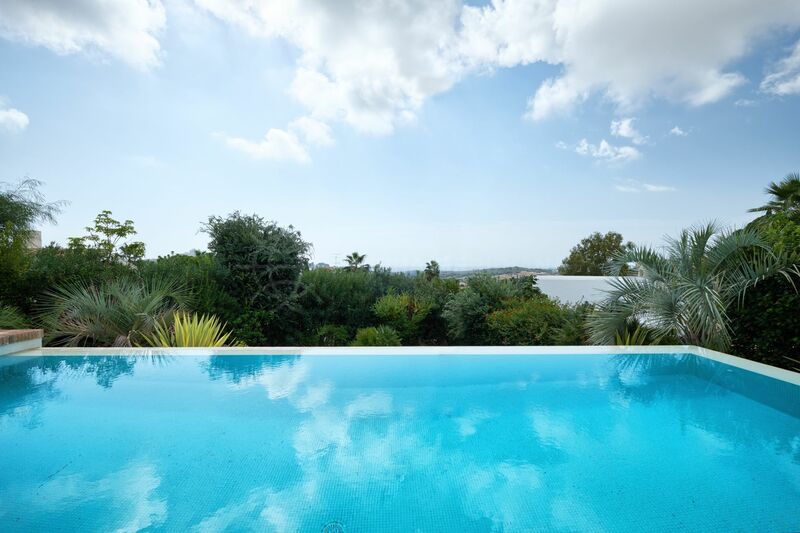 Please, send me more information about ref TMXV1832, Villa in Mirador del Paraiso, Benahavis or similar properties.